Maple Death Records have announced their latest two-side, two-track tape; the self-titled debut from the new duo Heart Of Snake featuring Vincenzo Marando (Movie Star Junkies, Krano) and Alberto Danzi. The Torino, Italy based group decussate Western guitar instrumentation and minimalist drone. 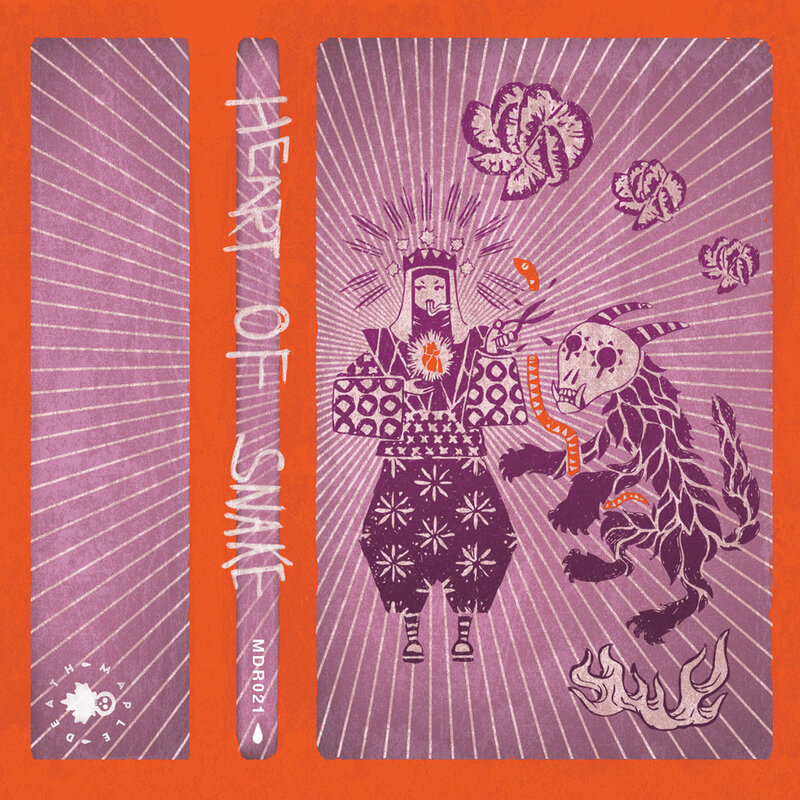 "Golden shine, desert trail, satan’s whiskers, palomino charm, western Piemonte"
Purchase Heart Of Snake out May 25th via Maple Death Records.